As school begins students enjoy time together at an informal retreat, developing a mission of servant leadership for the year. Then throughout the school year The King’s Academy provides other opportunities for K-12 students to serve in their extended community. 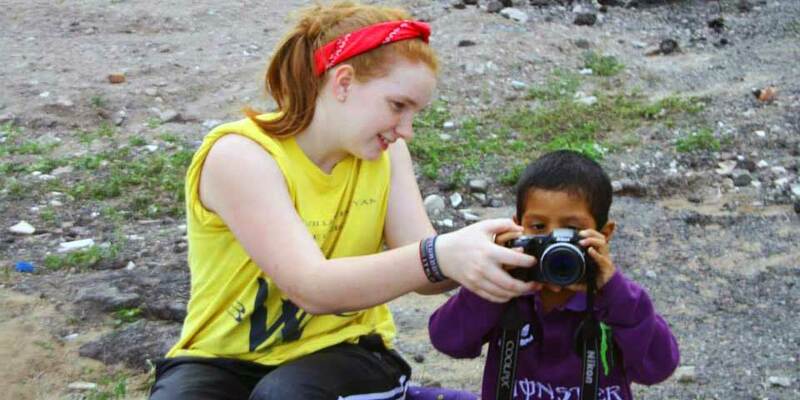 During our Servant Safari, senior high students also serve on a week-long missions trip. Recent trips include Gull Lake Ministries, and ministries in Atlanta, Mexico, and Costa Rica.